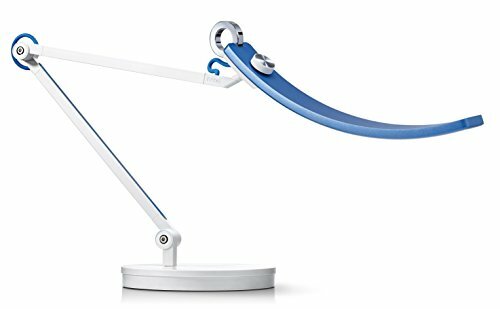 Introducing the BenQ e-Reading Desk Lamp. 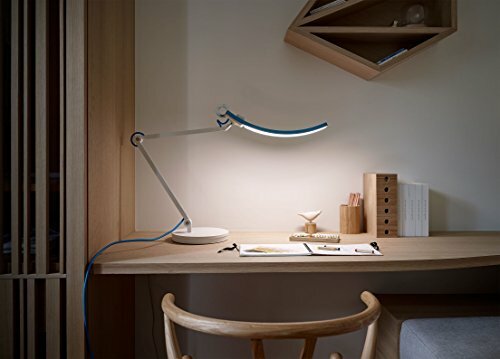 The World’s First Lamp Designed for e-Reading. 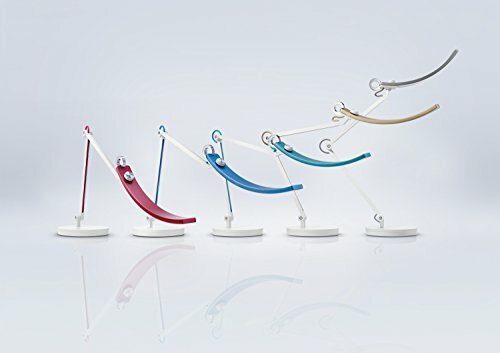 Unlike the regular task lamps, the lamp has wider lighting coverage. 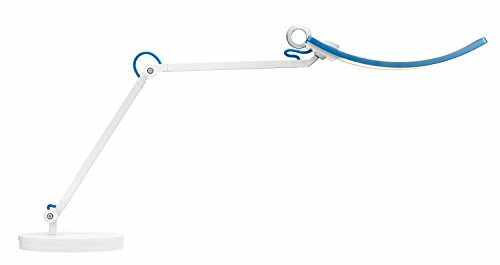 Developed specifically for the usage of monitors, kindles, tablets, and other devices, as well as for use in large workspaces, the desk lamp distributes light evenly across the desk. 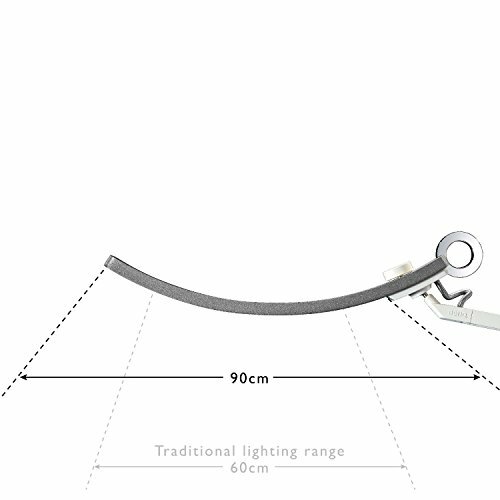 It delivers a 90cm illumination range, 150% wider than any regular reading lamp, helping you see everything from your keyboard to your entire desk. Its patented “brighter at the sides, darker in the middle” illumination is designed to eliminate glare. BYE-BYE BURNOUT: With BenQ’s lighting technology, our LED panels will give you 50,000 hours of lifespan. That’s 8 hours a day, for 17 years!